Restoring, repairing and servicing Porsches is our passion as well as our business. 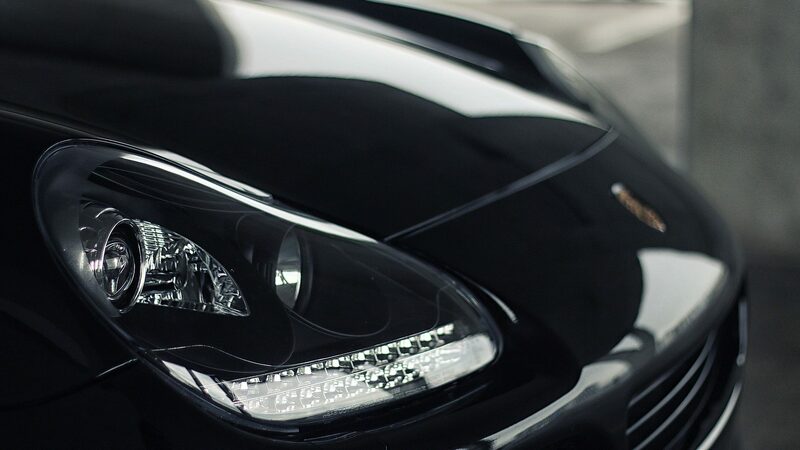 We bring our extensive knowledge and experience to looking after your Porsche and we provide Porsche expertise at a competitive price. Why choose Project Nine Engineering? When it comes to looking after your Porsche you should be assured that it is in the best possible hands. At Project Nine Engineering, we believe that our customers should always receive a friendly, welcoming service, supported by the most rigorous professional standards. As an Independent Specialist, we truly deliver on your expectations, providing a high quality, personal service. We have over 30 years of combined experience in servicing and repair, including Porsche motorsport, which means that we really do provide you with the highest-quality advice, attention and service. 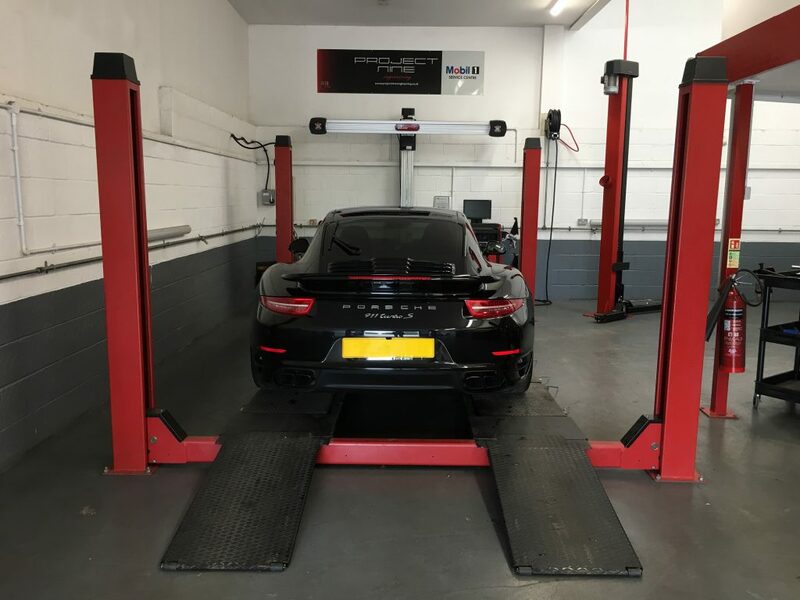 We regularly price check other Porsche garages and other independent Porsche specialists and are confident that we are able to offer a competitive alternative, whilst still delivering and excelling in every other area. 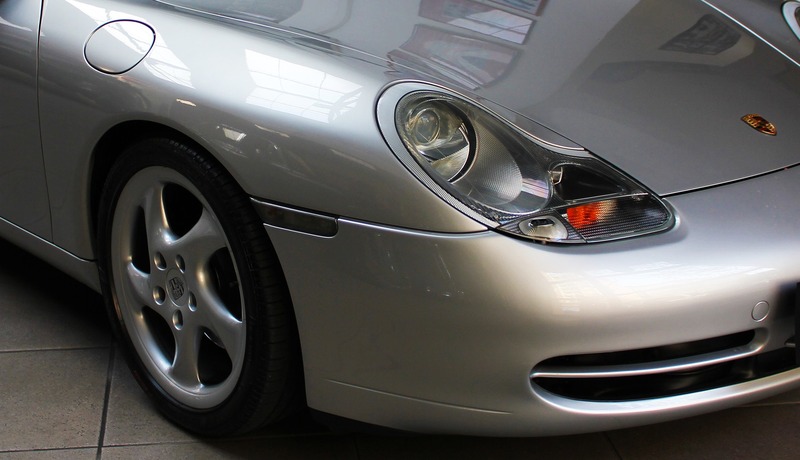 In short, we service, repair and restore all makes and models of Porsche. Our garage is fully equipped with the latest equipment and as a specialist, we are able to undertake any job. Where is Project Nine Engineering? We are based in West Kent. 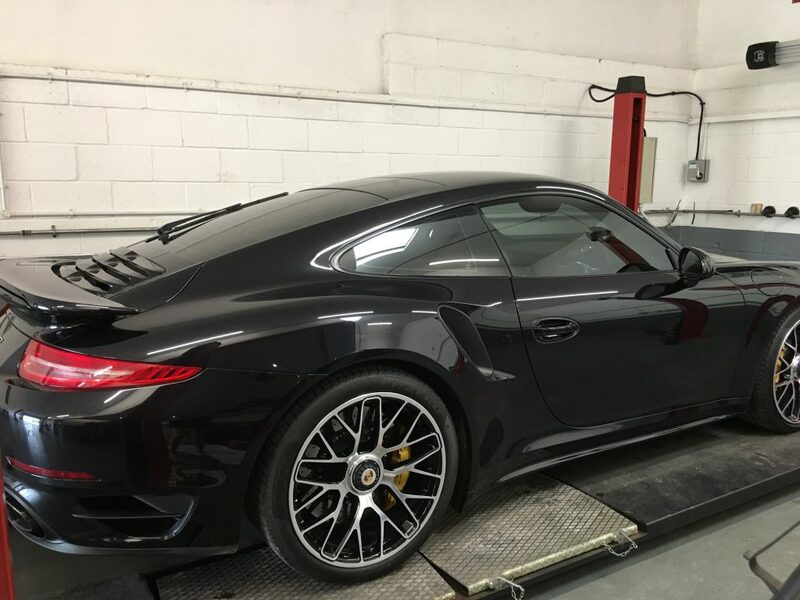 Our customers often travel from as far afield as Bedford, London, Surrey, Essex, West Sussex and East Sussex and even from Europe so that we can carry out their Porsche repairs, servicing or restoration. For further information on our location, please visit our Contact Us page.